Our venue was completely transformed as a result of his expertise and talent. My fiancé and I had the opportunity to meet and see Scott at the Field Museum. We couldn’t wait to book him. We were all about the music, the uplighting and photo booth. Our venue was completely transformed as a result of his expertise and talent. Thank you! We’re Chicago’s most sought-after Wedding DJ’s and Event DJ's! We’ve got you covered with influential, experienced DJ’s that will make sure your event is what you want and more. Weddings are all about YOU! Chicago Wedding DJ Hot Mix Entertainment wants you and your guests to have a spectacular, worry-free day. We'll take care of creating the perfect atmosphere with custom playlists and event decor options. Walk us through YOUR vision, what you love, and what special moments you want to create. As your Chicago Wedding DJ, we're just here to help you make it happen. Hot Mix Entertainment is a must for any party, large or small. From birthdays and anniversaries to graduation parties, bar/bat mitzvahs, engagements and quinceañeras, we've done it all. That's why we're the most sought-after DJs in Chicago. Lighting, event decor and special effects can take an ordinary space and make it EXTRAORDINARY! 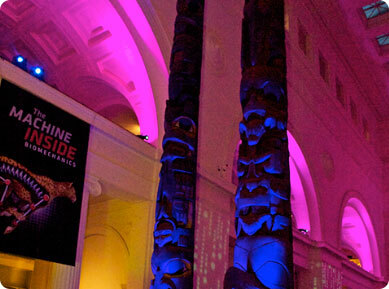 Hot Mix Entertainment can bring special effects lighting and spectacular visuals to your event. 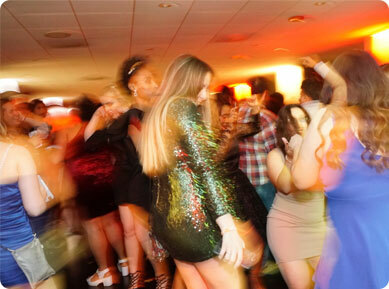 Hot Mix Entertainment can turn any space into an unforgettable party. 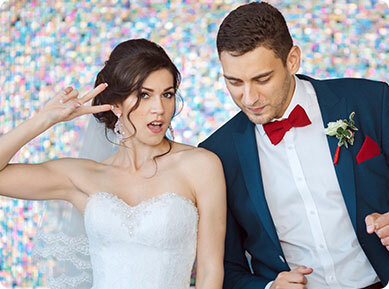 With cutting-edge equipment and a 100,000+ songs at their fingertips, Hot Mix Entertainment will create the ultimate soundtrack to celebrate your success. From holiday events and boat parties, to company picnics, awards and banquets, our team will work tirelessly to create the ultimate sights and sounds, including music, speeches, presentations, light shows and much more. House music was born in Chicago. The original #HotMix5 with Scott Smokin' Silz laid the groundwork for this high energy dance genre that continues to be the most popular music played in clubs around the world. 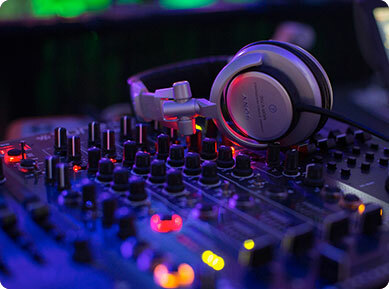 With the best collection of the latest music on air and in the clubs, your Hot Mix DJ will create the perfect playlist to make this the best prom, homecoming, turnabout or graduation party ever. Whether you're partying in a small gym or large field house, our cutting-edge audio, visual and lighting equipment will deliver state-of-the-art sights and sounds, and create a night you'll remember forever. 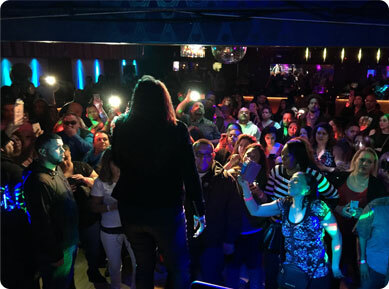 At the helm of Hot Mix Entertainment is acclaimed Chicagoland personality and award-winning DJ Scott “Smokin’” Silz, of the famed Hot Mix 5 radio team. His career spans some of Chicago’s leading music stations including V-103, 107.5 WGCI FM and WBMX, among others. Recently named one of the 10 most influential DJs in the world along with his Hot Mix 5 team, Scott is one of the most sought-after names in event entertainment—and is available to emcee and DJ your event as well as be your Chicago Wedding DJ! Scott is a global DJ and original member of the world renowned Hot Mix 5 DJ team. These are the guys that created House Music and the Radio Mix Shows you hear today. A House Music Legend, Scott has entertained millions of people and played thousands of events. 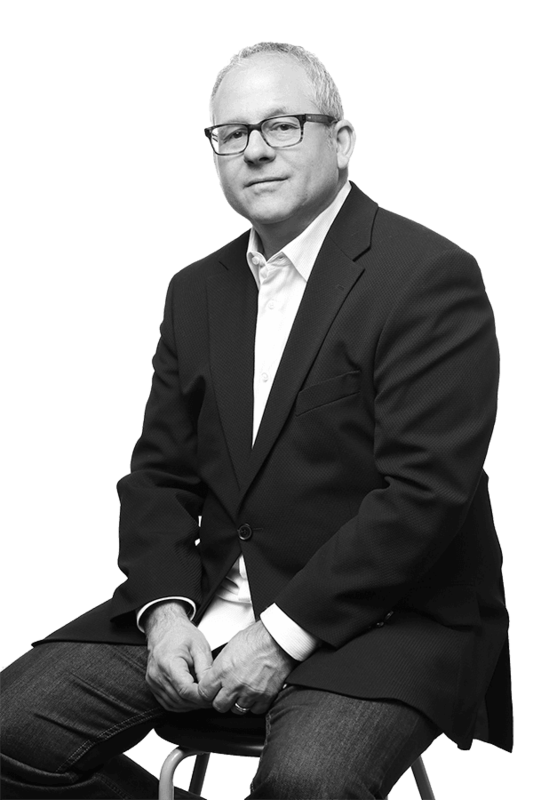 Scott has worked with countless high profile celebrity clients to produce events that rock! 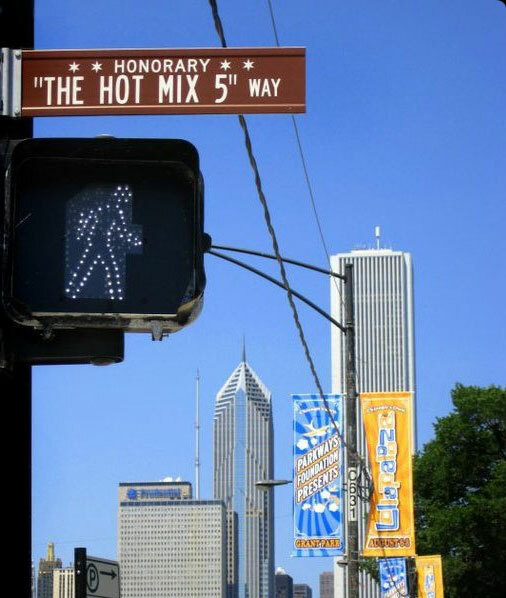 And he has numerous awards for for his DJ and radio work including an Honorary Street Sign from the City of Chicago that hangs at Columbus and Balbo Drive in Grant Park. Get Instant Access To Pricing & Package Info!